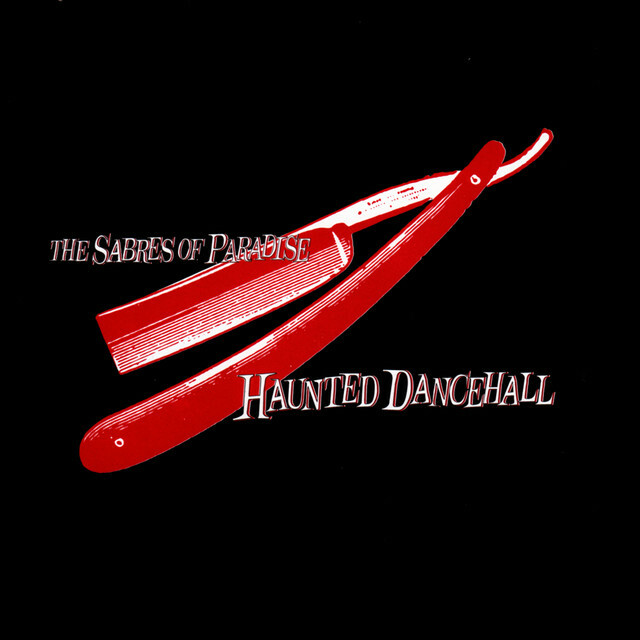 Listen to The Sabres of Paradise – Wilmot (07.55 min) on spotify. 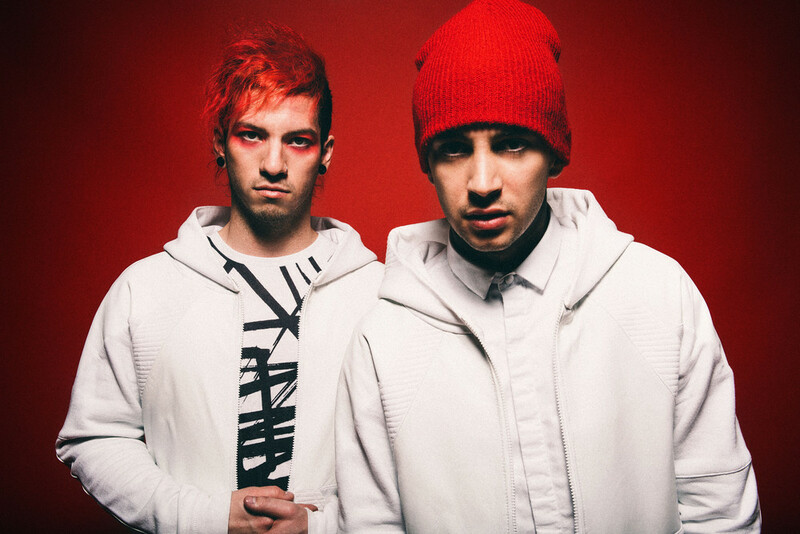 Listen to Twenty One Pilots – Lane Boy (05.35 min) on spotify. Listen to Elliphant – Down On Life (03.43 min) on spotify. 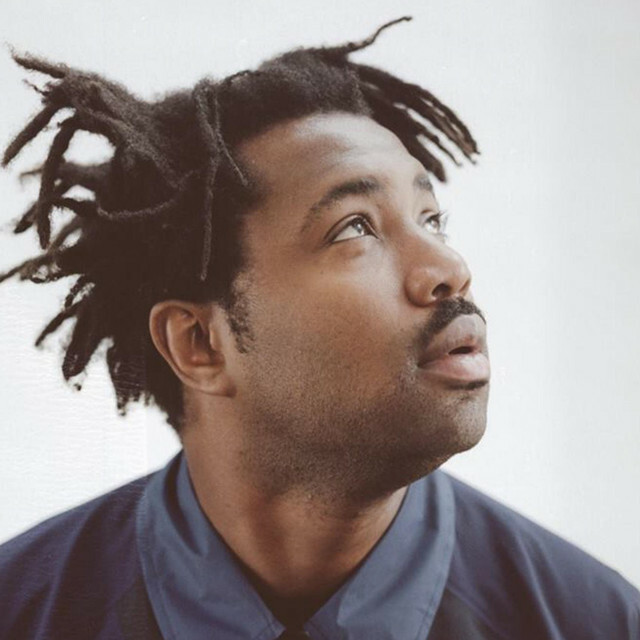 Listen to Sampha – Blood On Me (04.12 min) on spotify. 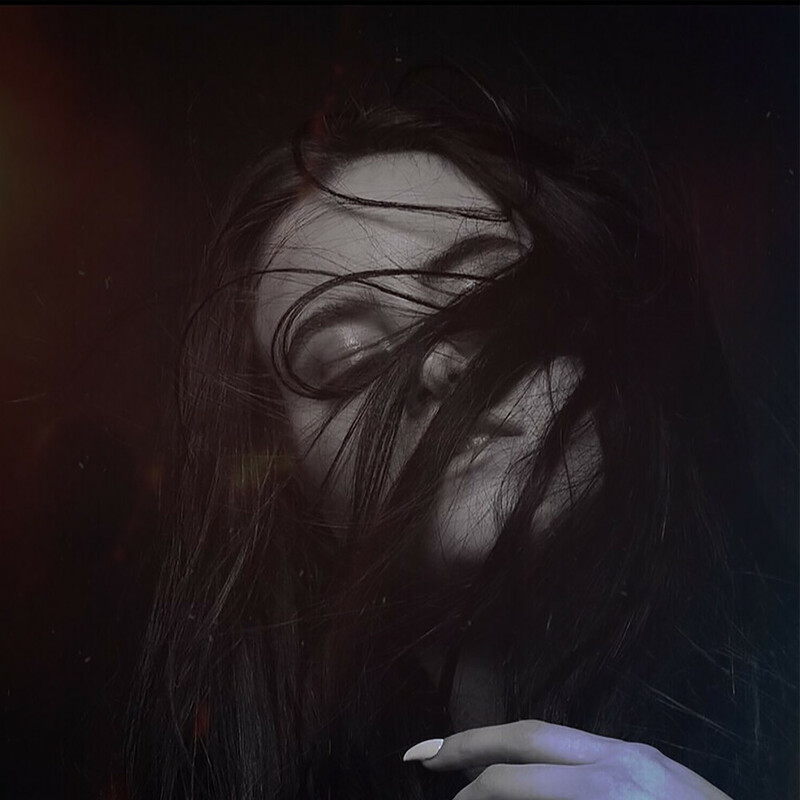 Listen to Kiiara – Gold (03.76 min) on spotify. 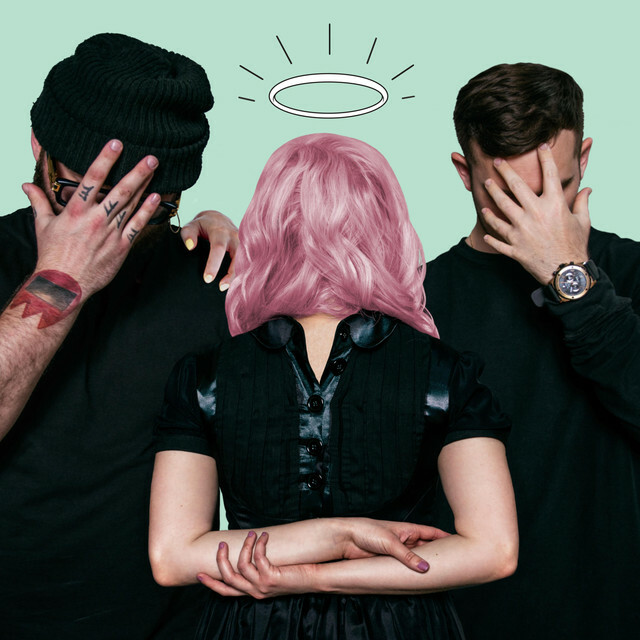 Listen to Terror Jr – 3 Strikes (02.93 min) on spotify. 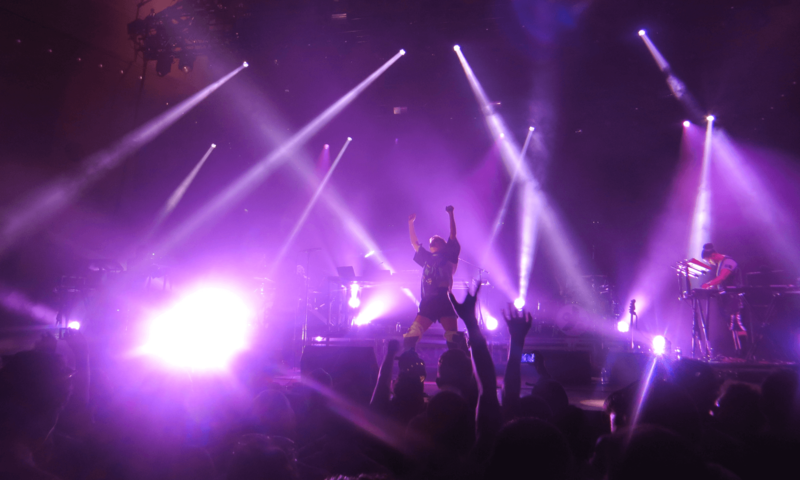 Listen to Icona Pop – Brightside (02.85 min) on spotify. Listen to Calvin Harris – My Way (03.65 min) on spotify.